Stop paying for expensive salon waxes! Luckily, more and more drugstore and professional brands are listening to consumers' concerns. The result: a range of high-performing hair removal products designed to suit a variety of needs and surface areas. 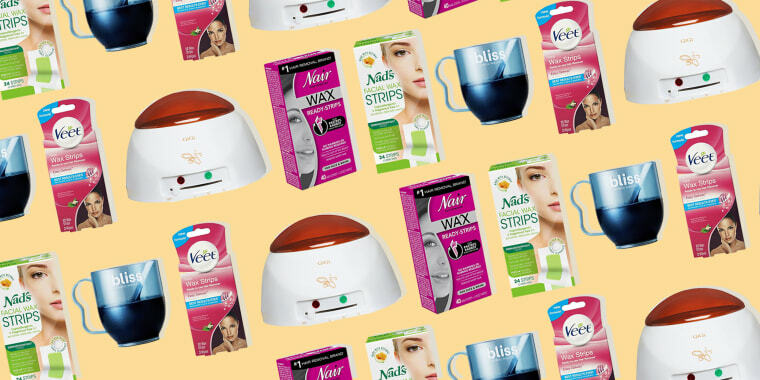 From hypoallergenic wax strips safe enough for sensitive skin, to microwavable kits, here are five of the best self-waxing picks as chosen by dermatologists and experts. 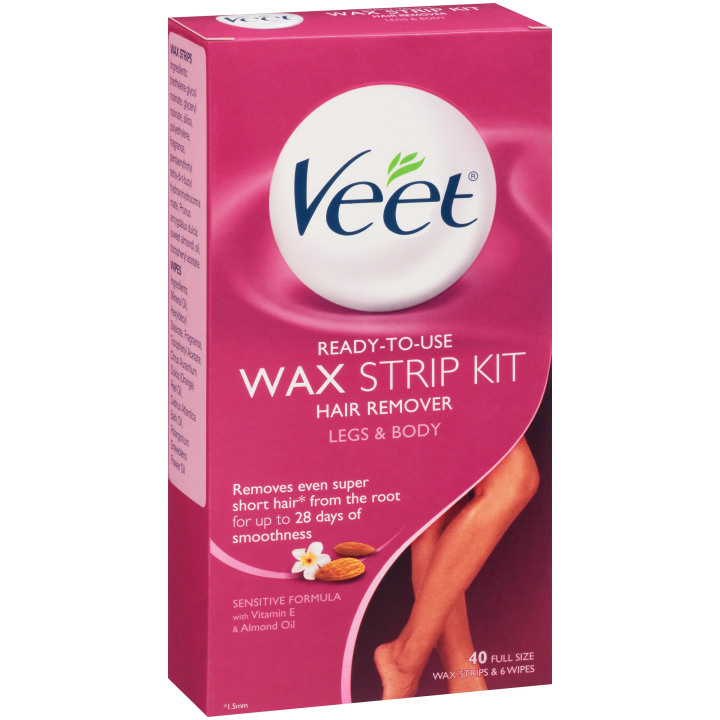 One word of advice from someone who's tried at-home waxing: please make sure to patch test a small area to ensure it doesn't irritate your skin, or even worse, burn it. "These nifty little strips are effective, foolproof and safe for sensitive skin. Since they don't require heating (just rub between your hands to warm them up), they are great to throw in your purse and convenient for travel," said Elena Marotta, skin care expert and owner of Body Brite. 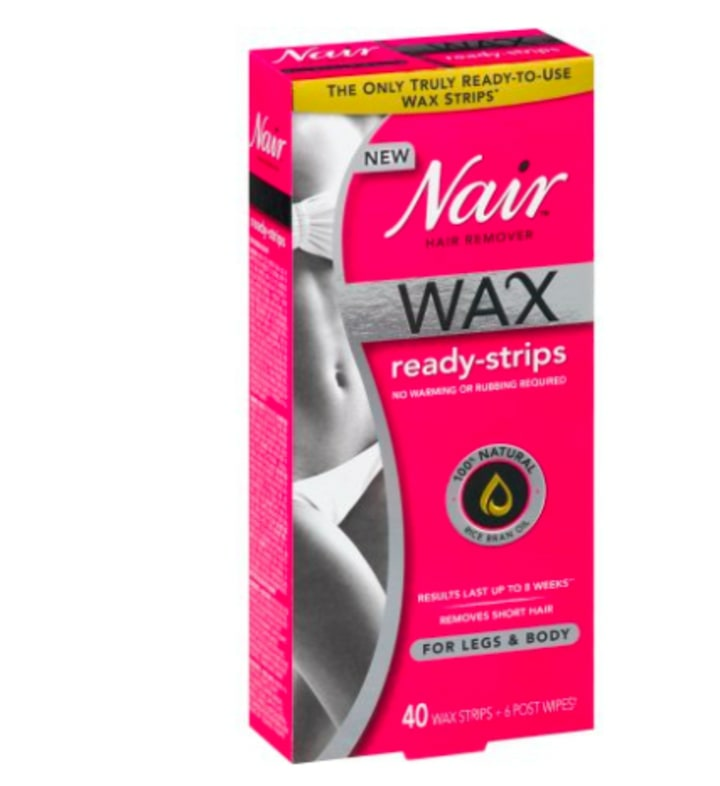 "The post-wax calming oil wipes help to take off any wax residue and leave your skin baby smooth." 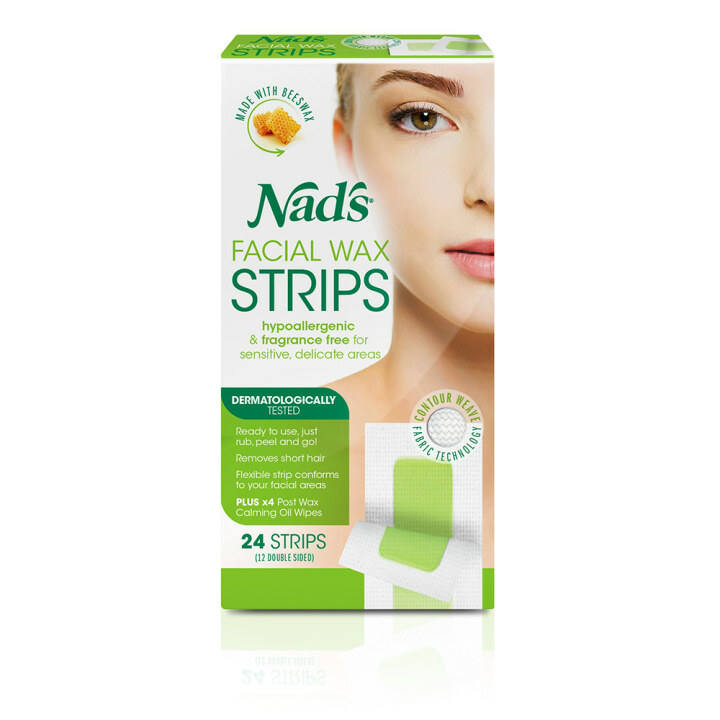 "These pre-made strips are easy to use and gentle on the skin. When applied properly, they cause minimal irritation to the skin barrier," said Dr. Joshua Zeichner, founder of Zeichner Dermatology. "Since they do not need to be heated, you also do not need to worry about hot wax burning the skin — a common problem with many wax systems." "This kit, which requires heating up the wax before applying to the skin, removes both terminal (thick coarse hairs) and vellus hairs (fine thinner hairs)," said Dr. Lady Dy, founder of Dy Dermatology Center. "It also includes post-care moisturizers and oils that help soothe the skin." Editor's note: Some of us love waxing, but others find it too messy. 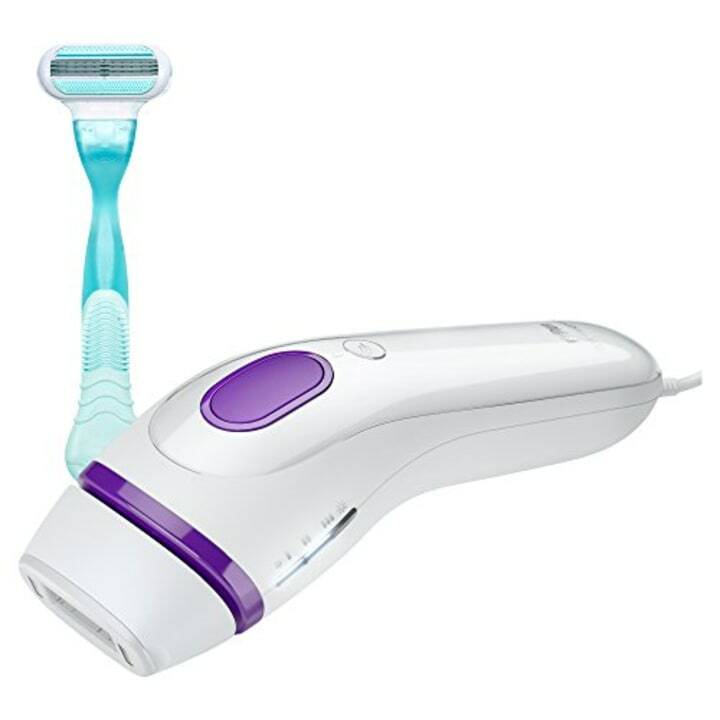 So, here is one at-home hair removal device that has high ratings and great reviews. As with everything, please make sure you read and follow the directions. This compact device uses light technology to safely permanently remove hair over time. Using the sensors, it also knows your skin and hair colors and then adapts the light intensity to make sure you're getting the best results possible. First time users can choose the "gentle mode," which uses the lowest light intensity.